In an era of budgetary belt-tightening, policymakers must prove that their programs work or face drastic cuts in spending. 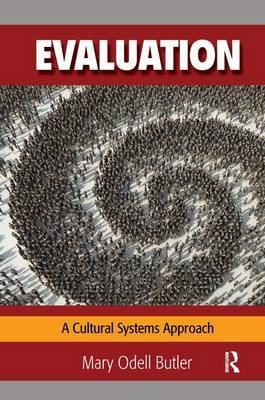 This book, informed by the author's many years of practice in program evaluation and expertise as an anthropologist, discusses in plain prose the theory and methods of culturally-competent evaluation across a number of disciplines, such as health and education, for graduate and advanced undergraduate students and professionals. The book-guides readers through the process of evaluation in complex contexts created by cultural change, the movement of populations, economic forces and constantly emerging crises;-introduces rich ethnographic theory and methods developed by anthropologists to evaluators in other fields;-teaches anthropologists and other social scientists research techniques developed in such fields as business or public-policy evaluation;-provides a strategy for building evidence from both qualitative and quantitative sources to form conclusions that have scientific credibility.